MAYS LANDING, N.J. (WPVI) -- A co-defendant in the case of an alleged illegal drug ring led by a New Jersey doctor accused of arranging his wife's murder will be allowed to go free until trial. 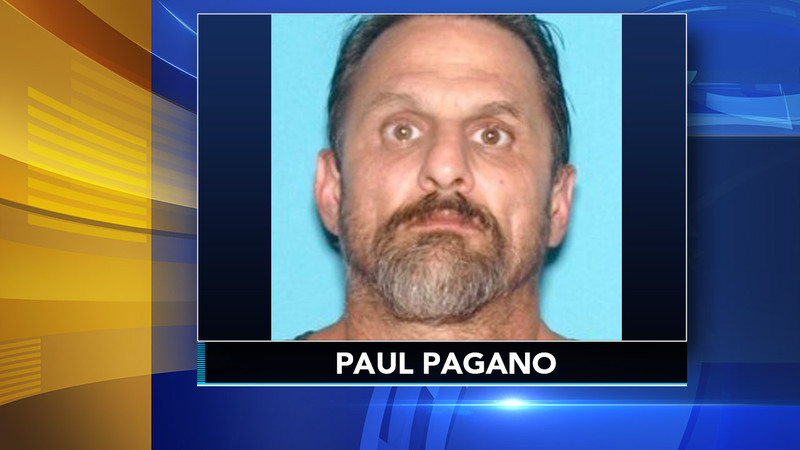 A judge in Mays Landing, New Jersey on Thursday ordered 51-year-old Paul Pagano freed pending trial. He is charged with racketeering. Prosecutors allege that Pagano was part of an illegal drug distribution ring that Dr. James Kauffman ran with an outlaw biker gang. Authorities allege murder-for-hire plot. Jeannette Reyes reports during Action News Mornings on January 10, 2018. Kauffman is awaiting trial on charges that he arranged for his wife to be murdered in 2012 so she wouldn't expose the drug ring. Pagano's lawyer says there's no evidence that his client distributed any drugs. Rather, he says, Pagano swallowed the pills himself. The defendants maintain their innocence.